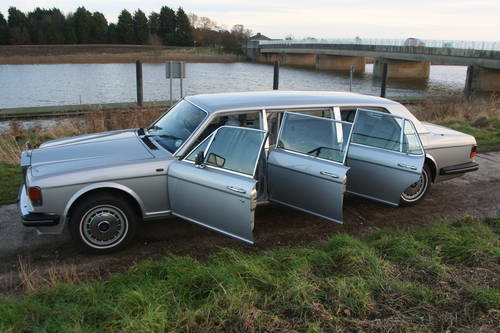 For some occasions, 4-doors just aren't enough! 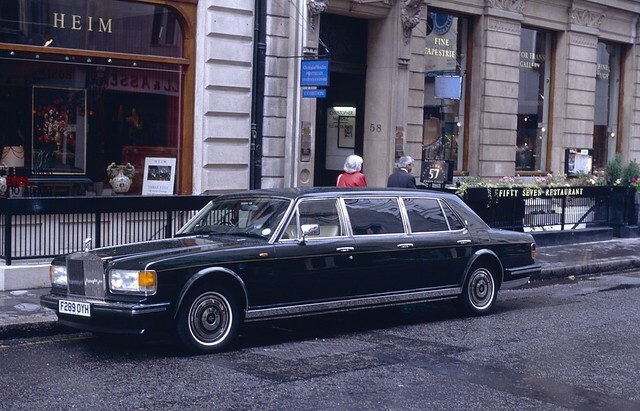 The 6-door garnered much press attention due to its price of GBP 140,000, 21ft length (36-inch stretch) and specification including partition, colour TV and video. 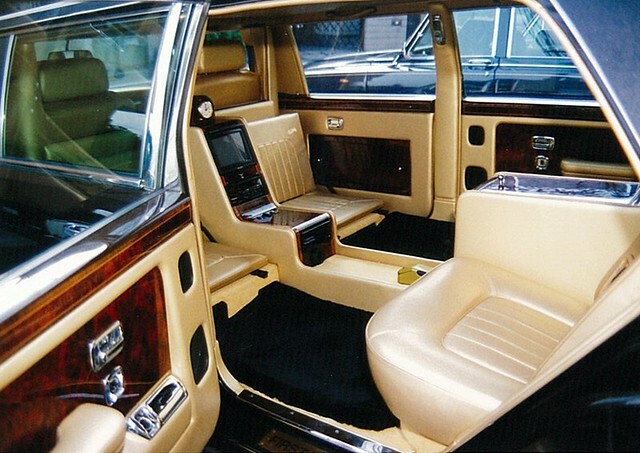 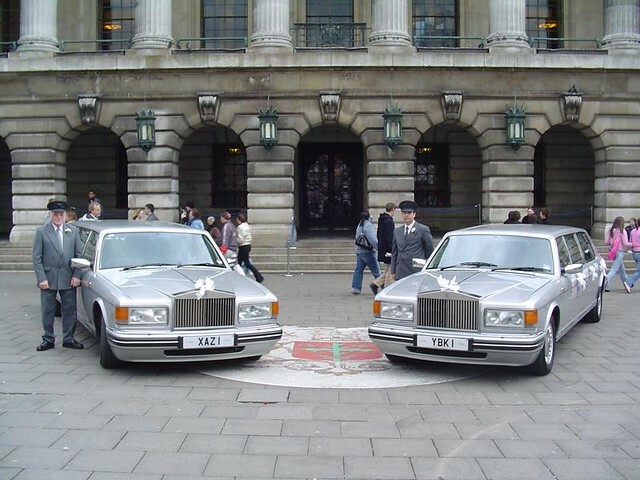 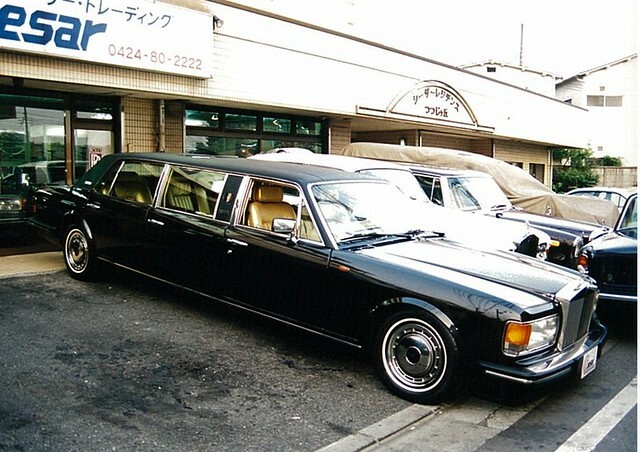 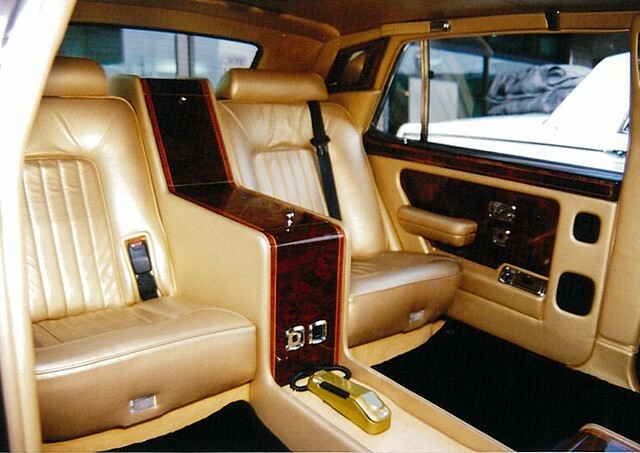 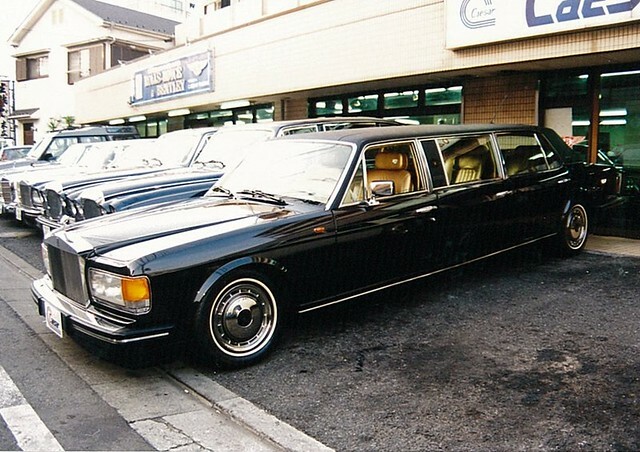 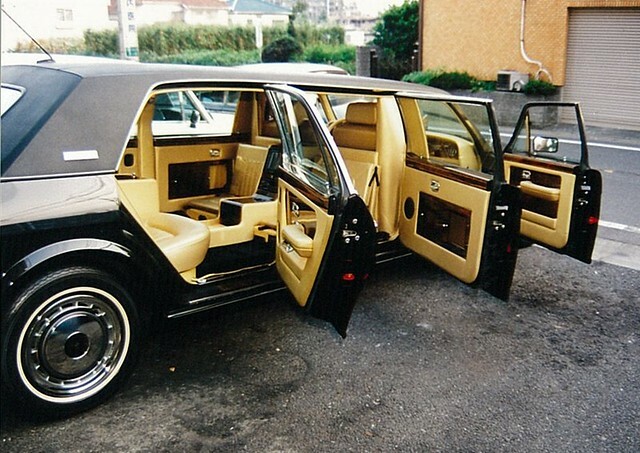 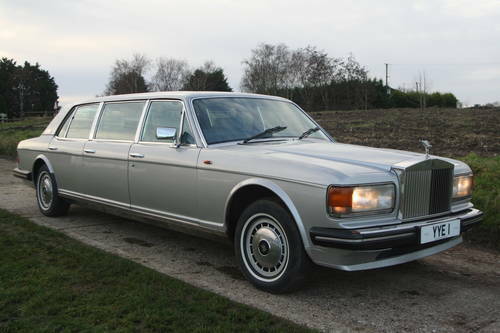 Between 1984-1989, Robert Jankel Design went on to make over 100 examples of the Silver Spur Limousine, but the 6-door model was found to be impractical with only a handful built. 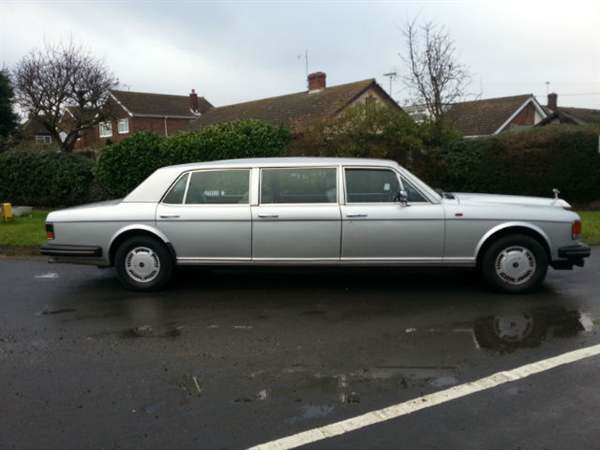 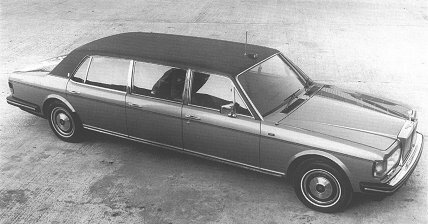 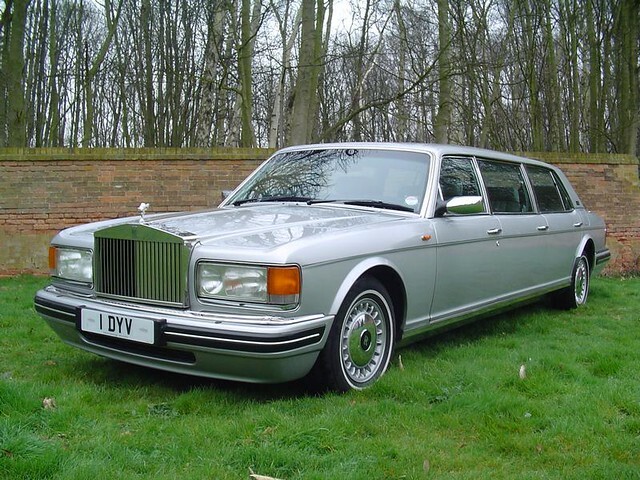 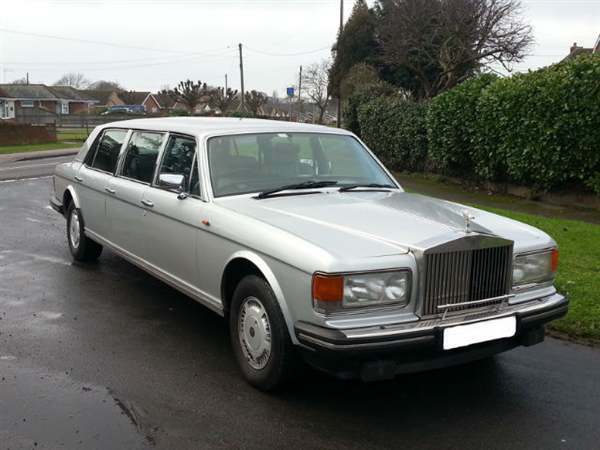 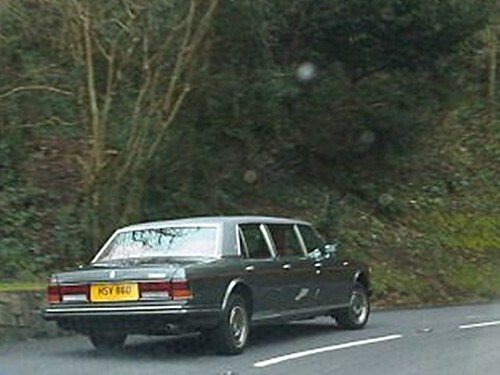 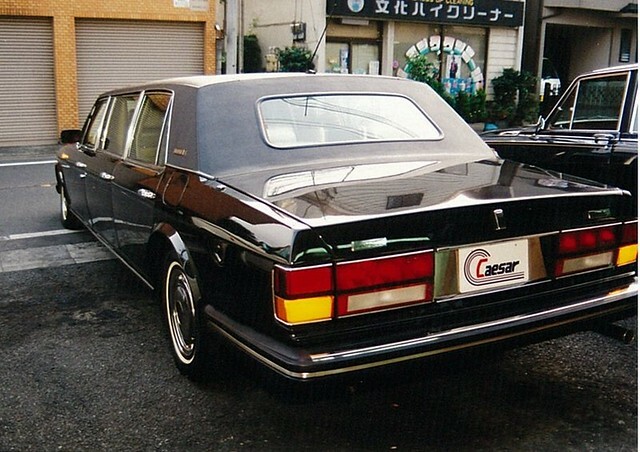 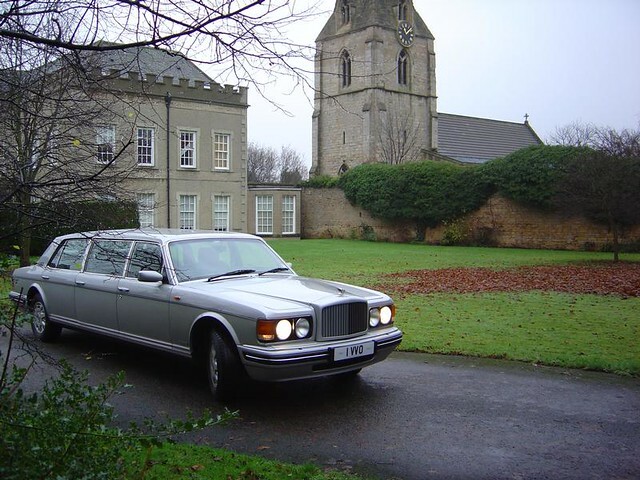 Other coachbuilders have also created Silver Spur 6-door limousines, although none with the same factory recognition.